With the exception of diehard arthropod enthusiasts, nobody wants to share a home with insects and/or spiders. Unfortunately, studies have shown that even the most well kept and sanitary homes contain an abundance of diverse arthropod species. Of course, insects and spiders will inevitably gain access into people’s houses, especially during the cold of winter, but nobody would willingly risk letting a plethora of bugs into their home under any circumstance, right? 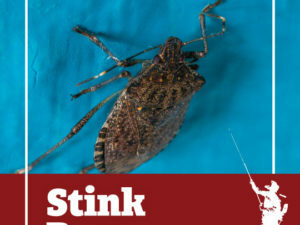 While most people would feel inclined to say that they would do anything to keep several bug species from entering their home, it cannot be denied that many people choose to bring a Christmas tree into their home with enthusiasm in celebration of the Christmas holiday. Believe it or not, but carrying a tree into your home can lead to an insect infestation, as there exists several insect species that inhabit and feed upon trees. For many Americans and other westerners, setting up a Christmas tree is a traditional habit with consequences that most people no longer consider. 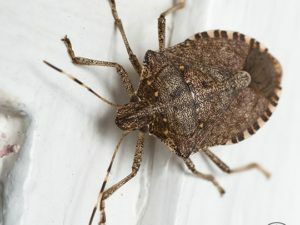 The amount of insects that can potentially be transported into a house is far from trivial, as one experts claims that 25,000 individual bugs could be infesting the Christmas tree that many people have recently dragged through their front door. An entomologist working for the Iowa State University extension and outreach office claims that a Christmas tree could contain hundreds of baby insects and arachnids, not to mention insect eggs that have yet to hatch. During the summer and fall seasons, insect eggs are planted on trees where the cold of winter enables them to lie dormant until the heat of spring causes them to hatch. Christmas trees are often contaminated with insect eggs that were planted before the winter cold hit. The warmth within homes causes insect eggs to hatch early as though it were spring. 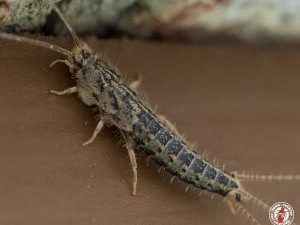 These hatched larvae can come as a surprise to homeowners once they mature into larger bugs. 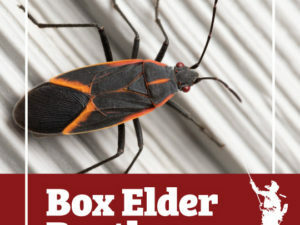 Luckily, most of these dormant insects are not harmful or destructive, but many are pests, such as aphids, bark beetles, mites, praying mantises and spiders. However, if dormant insects or spiders emerge early within your home, they will likely die as a result of desiccation or starvation before you encounter them. Does learning about insects within Christmas trees give you second thoughts about bringing one into your home this holiday season?